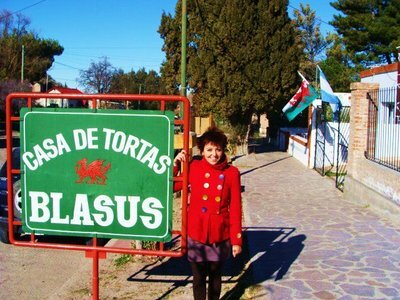 The story of the Welsh in Patagonia is equally heart wrenching and inspiring, and the unbelievable effort made by the early settlers to form their community in the face of nothing more than a harsh rugged wilderness seems superhuman. Today the beautifully austere Chubut Valley is a place very dear to my heart. My visits there have always been filled with feelings of happiness, astonishment and pride. The overwhelming kindness of the people has made me feel completely and strangely at home, as though part of me somehow belongs there. The efforts of local residents, including many who aren’t descendants of the Welsh but who see an importance in the subject, to preserve and promote the Welsh language and culture in the area is impressive, and during each of stays the Welsh community there has never failed to astound me. 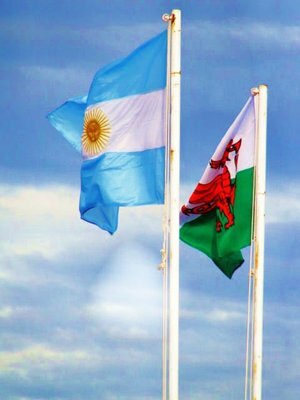 For any Welsh visitor to the region, meeting an Argentinean who is able to speak our language and who seems to know more about our country than we do is astonishing, and the passion towards maintaining the culture is incredibly touching. Countless people dedicate their time to running Welsh activities such as folk dancing, choirs and language classes to name but a few, and the drive behind them and the pleasure people get from them always brings a smile to my face. Traditional Welsh chapels dot the valley and it is bizarre to see edifices so similar to those in my home town quietly standing amid the Patagonian plains, as if plucked from Pontypridd and plonked in the desert. Even more weird and wonderful, is hearing Welsh hymns resonating in the aisles, and without any hint of doubt we could be fooled into thinking we were back home. Oh what tales those chapel walls must hold, and what characters must have faithfully perched inside them. Oh what victories and hardships they must have bore witness to, such joy, such routine and such grief. The names inscribed in the local graveyards read like any a village in Wales – Jones and Evans, Davis and Jenkins have left their mark forever on those plains and their dreams and efforts echo throughout Chubut still today stretching even as far as the peaks of the Andes. 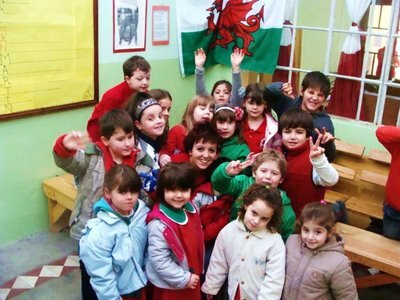 In the Welsh language primary school and nursery is where I have spent many of my happiest times in the Chubut Valley. Listening to adults and young children alike communicating, playing and learning in the old Celtic tongue is mesmerising. I have many a time been completely awestruck, thinking to myself, “how is it possible that I am in the middle of Argentina singing nursery rhymes from my childhood?” ‘Mi welais Jac y Do’ seems to make as much sense there as it does in Wales. The dedication of teachers and parents to running and developing the schools is deeply moving, and it amazes me that in a country the scale of Argentina, and despite being surrounded by the dominance of Castilian, the language and culture of my small nation not only survives after all this time, but holds prestige. 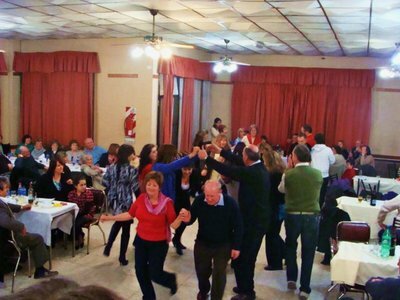 The size of the Patagonian Eisteddfod festivals and the number of contestants each time are testimony enough to the long lasting legacy of Welsh culture in Chubut, and make me believe that it will live for much longer yet. 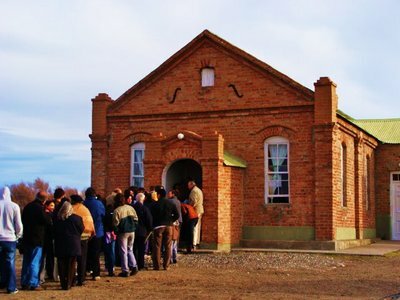 And although to the unknowing non Welsh eye, the towns of the Chubut Valley may initially from the outside appear like anywhere else in Argentina, if they look a little harder and investigate a little further, others too will discover and incredible history, inspiring tales and a warm and fascinating community.